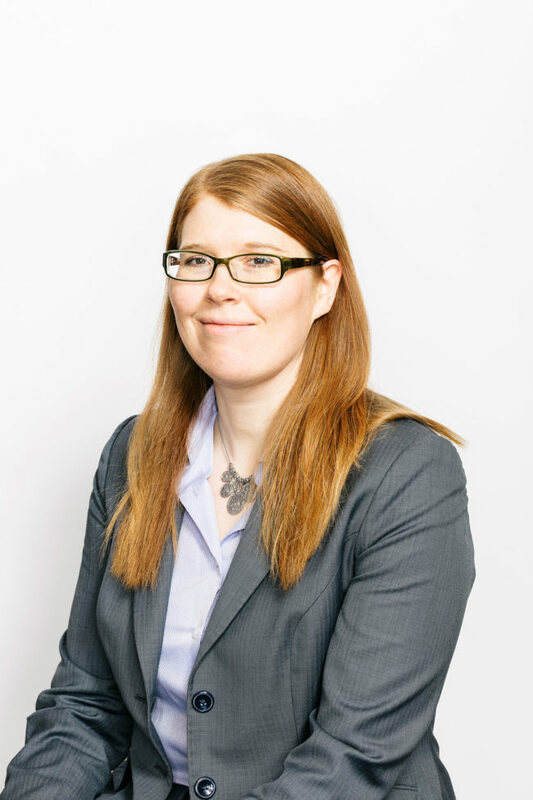 Holly joined Ackroyd LLP in 2012 as an associate, following her articles with Philip G. Lister Professional Corporation and call to the Bar. Holly practices primarily in the area of civil litigation, ranging from personal injury, insurance disputes, malpractice defence and foreclosures to debt collection and commercial disputes. Holly works diligently to represent her client’s positions and to achieve fair and reasonable compensation for their injuries. As well, she appears before numerous Courts and Tribunals. Holly also has a growing real estate and wills and estates practice. Outside of the office, Holly enjoys reading, fiction and non-fiction alike. Her other hobbies include painting fantasy art and keeping active at the gym and running. She also practices archery and takes part in medieval-style activities through live-action roleplay (LARP) groups.